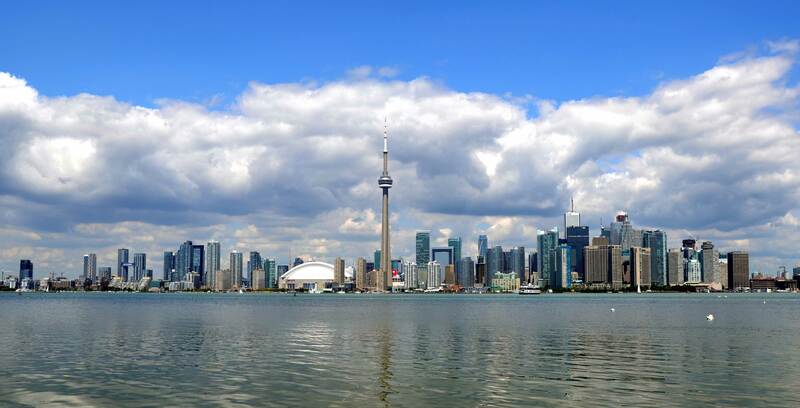 The Toronto-based organization responsible for administering the Toronto waterfront’s revitalization efforts has released the Plan Development Agreement (PDA) recently approved by its board of directors and signed by Alphabet urban development subsidiary Sidewalk Labs. The 58-page Plan Development Agreement is a comprehensive document aimed at establishing the principles that will eventually lead to the creation of a Master Innovation and Development Plan (MIDP). The MIDP will serve as the formal backbone for the Sidewalk Toronto project once development begins. In addition to outlining the project’s developmental guidelines, the PDA also establishes a budget that estimates how much it will cost to put together the MIDP. An estimated $40 million USD (roughly $52.05 million CAD) will be used in the production of the MIDP, with $2,664,000 USD (approximately $3.47 million CAD) set aside for legal, regulatory and policy issues, including data privacy and digital governance. It’s important to note that the PDA doesn’t specifically stipulate anything specific when it comes to where information will be stored, how it will be stored, or how Sidewalk Labs will facilitate the transmission of information between the Sidewalk Toronto project and its Alphabet parent company. However, the PDA promises that concerns about surveillance will be addressed in the MIDP, while concerns about the misuse of data will also be addressed.